Your Trusted Interior Systems Contractor - Benton and Overbury Ltd. Located on the campus of the University College of the Fraser Valley, the ESC serves as a major entertainment venue for the Fraser Valley region, with 7,000-fixed seats, 20 private suites, 15 semi-private boxes, a VIP lounge, and a regulation NHL-size rink surface. This multi-million dollar commercial project started in fall 2015 with a retrofit of the existing Vancouver stock exchange tower and then continuation of a 31 storey addition to the property. The building has an office floor area of 372,000 sq. ft. and an upscale four-star hotel within the heritage structure. Benton and Overbury employed up to 150 skilled trades persons on the project up to completion in January 2018. The Okanagan Correctional Centre is a high-security facility of approximately 29,000 sq. meter facility designed to achieve LEED Gold Certification status. Construction was completed September 30, 2016. Benton & Overbury provided drywall services, steel stud framing, accoustic installations and more.  In 1965, Bob Benton and Claude Overbury founded what would become one of the Lower Mainland’s most long-standing and diversified wall and ceiling contracting firms. 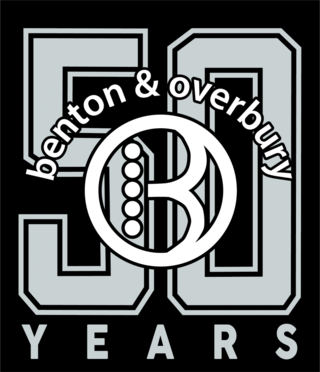 Today, Overbury’s sons, Graham and Greg, own Benton & Overbury and have expanded its services to include maintenance, manufacturing and distribution. Graham and I also own and operate Pacific Partition Manufacturing Ltd., where we produce a full line of demountable partition systems, cubicle curtains and IV track systems which have been installed in hospitals and care facilities in BC and Alberta.